Is It Safe for Teenagers to Get Laser Treatments? Dealing with peer pressure is part of the teen years. Whether you’re a young girl with excess body hair who is sensitive about your appearance, or an athlete or model for whom hair removal can make the difference between success and failure, you may be wondering if laser treatments are a safe option for teenagers. The answer is yes, if properly performed by an experienced, well-trained and certified professional. Although those under age 18 require the presence of a parent on the first consultation and written consent from a parent, the risks of laser hair removal for them are the same as for an adult adult – and with the right laser and the teenager adhering to a good aftercare regimen, they are reduced even further. You should discuss these risks, which are very rare, with your laser professional.. The accepted minimum age to begin laser hair removal can be as young as 14 years old, although most experts recommend waiting until the teen is through puberty and, if female, has begun her menstrual cycle. Females should be hormonally stable and should not have medical conditions such as Polycystic Ovarian Syndrome (PCOS). It’s important to realize, however, that results may be very temporary in the early teen years, since hormones are changing so rapidly that hair growth is rampant. More treatments than usual will likely be needed, resulting in higher costs. (You might want to look for a laser hair removal provider who offers reduced pricing for teens — but again, check their experience and credentials.) 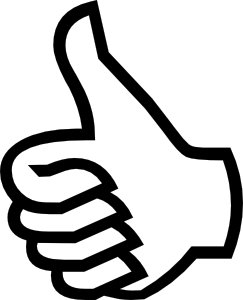 Once hormones have regulated (usually between ages 17 and 19), treatments are much more effective and permanent. Also, the teen must be mature enough to deal with any discomfort during the procedure, and be disciplined enough to maintain the treatment schedule. It’s essential that he or she is responsible enough to comply with pre- and post-treatment instructions, such as using an effective sun block and limiting strenuous exercise for a few days after treatment. 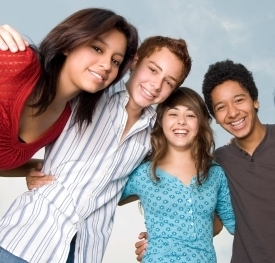 The teen years are an important time for building self-esteem. If insecurities about your body are causing you unhappiness, talk with your parents about whether laser treatment is right for you. 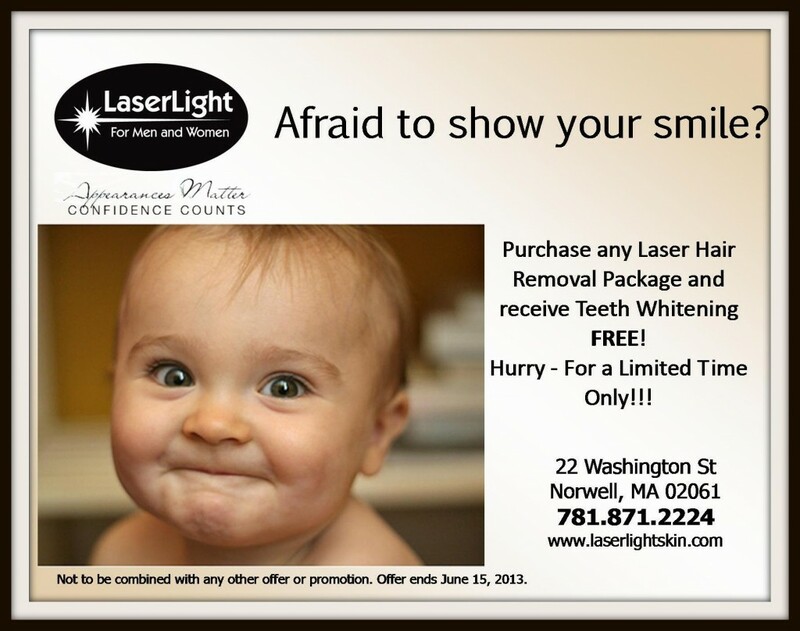 Now Available: Non-Ablative, Fractional Laser Treatments! 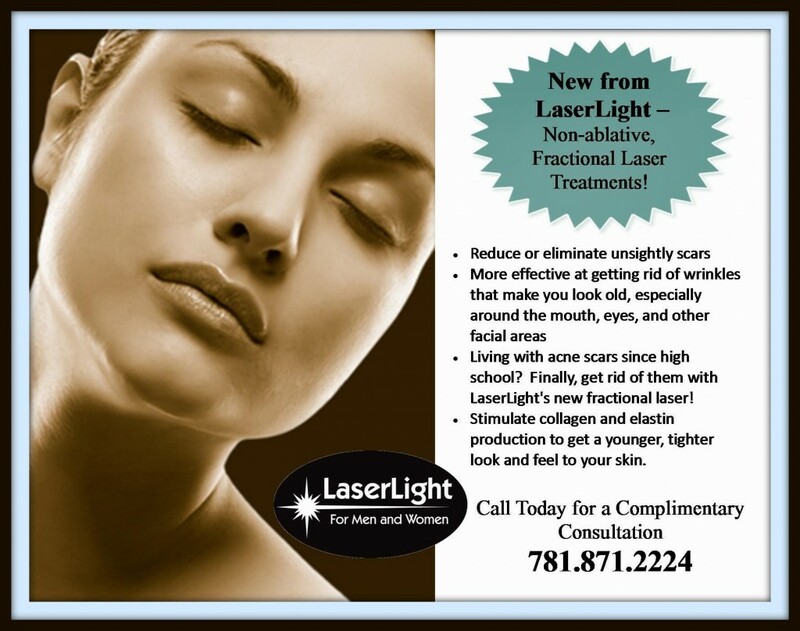 Fractional laser treatment applies light in tiny micro-beams to focus treatment on specific areas. By targeting only a portion of the skin and by controlling the size, energy, and depth of the treatment area, healing and recovery is much quicker, with fewer potential risks. 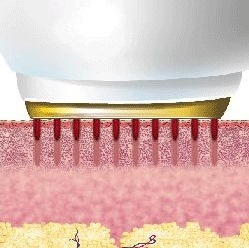 There are two types of fractional lasers: ablative and non-ablative. 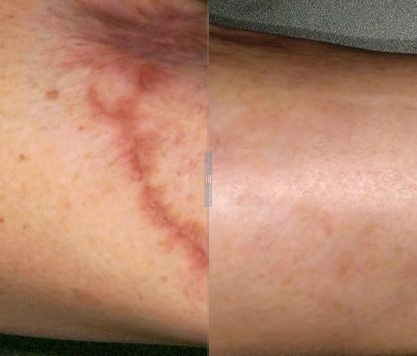 Most people don’t realize that ablative lasers actually remove the top layer of skin and even part of the sub-layer, often leaving the patient with a bloodied look. We’re guessing that looking “puffy” rather than “bloodied” is more your style, so we’re happy to report that our new fractional laser is non-ablative! Considered to be an aesthetic laser, we use it to to rejuvenate skin and improve its appearance by reducing fine lines and wrinkles, minimizing surgical and acne scars, and reducing stretch marks . Call now to schedule your appointment. The first 10 people to call to book a non-ablative fractional laser treatment during March will get a FREE $50 treatment credit towards their next laser treatment of any kind, including skin rejuvenation and laser hair removal.